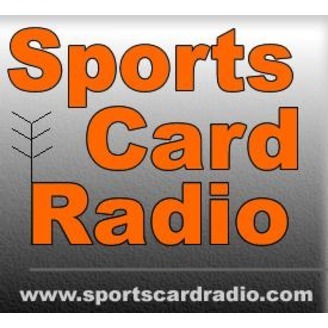 #1 Sports Card Collecting Podcast - Trading Cards News, Information, Product Previews, Basketball - Football - Baseball. Sports cards are hot and has a lot of people talking. 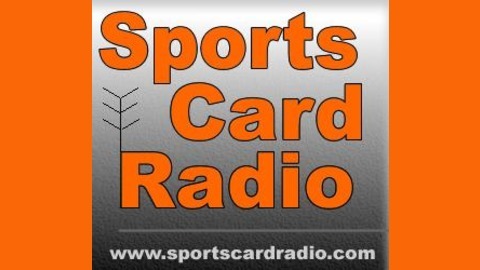 @SportsCardRadio responds to videos posted by @GaryVee and @WatchTheBreaks & the general theme around sports card investing.